Chenal Storage Center in Little Rock offers great online specials. Call us to learn more! 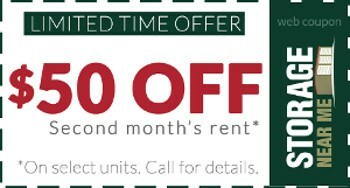 $50 Off Your 2nd Month's Rent! 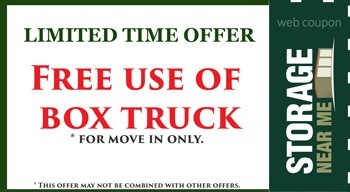 Free use of Box Truck! Refer a friends and receive 50% off your next months rent!